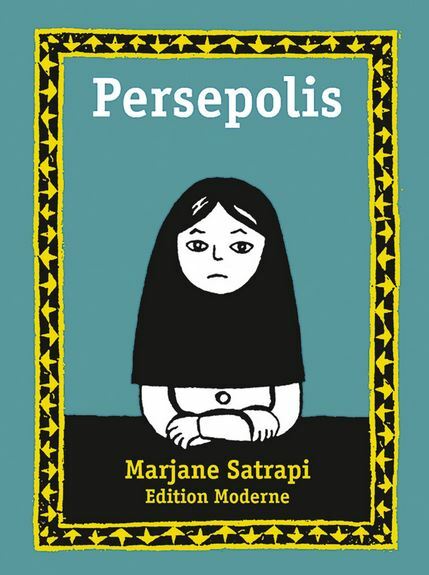 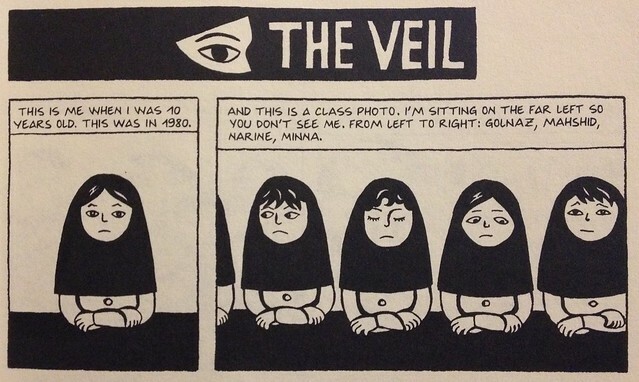 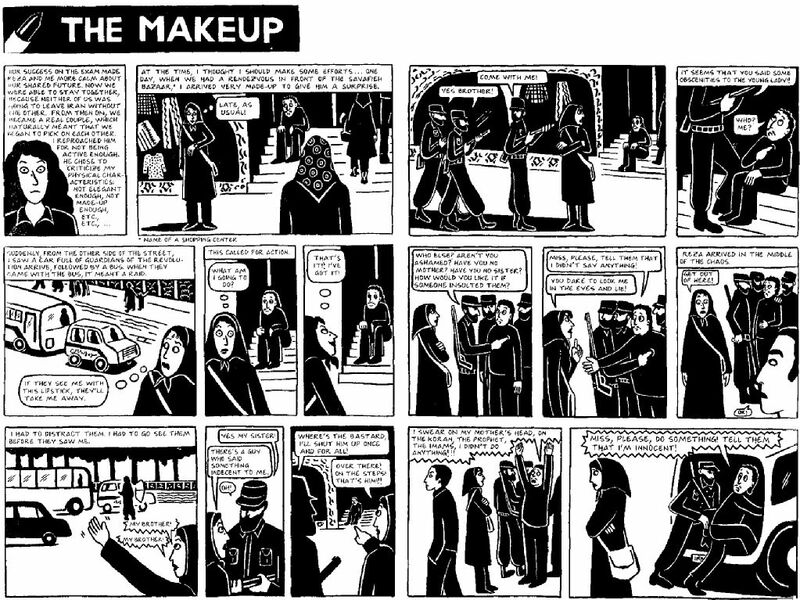 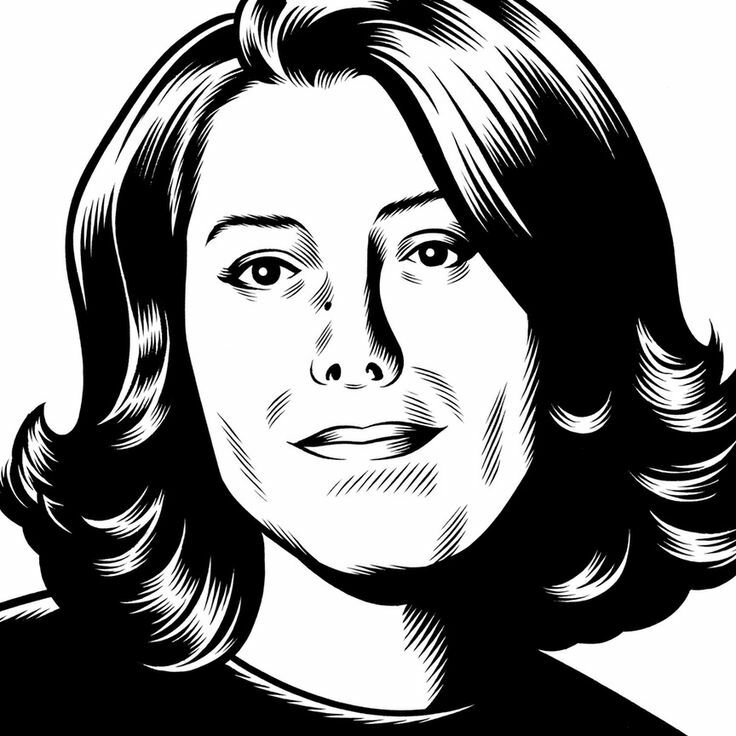 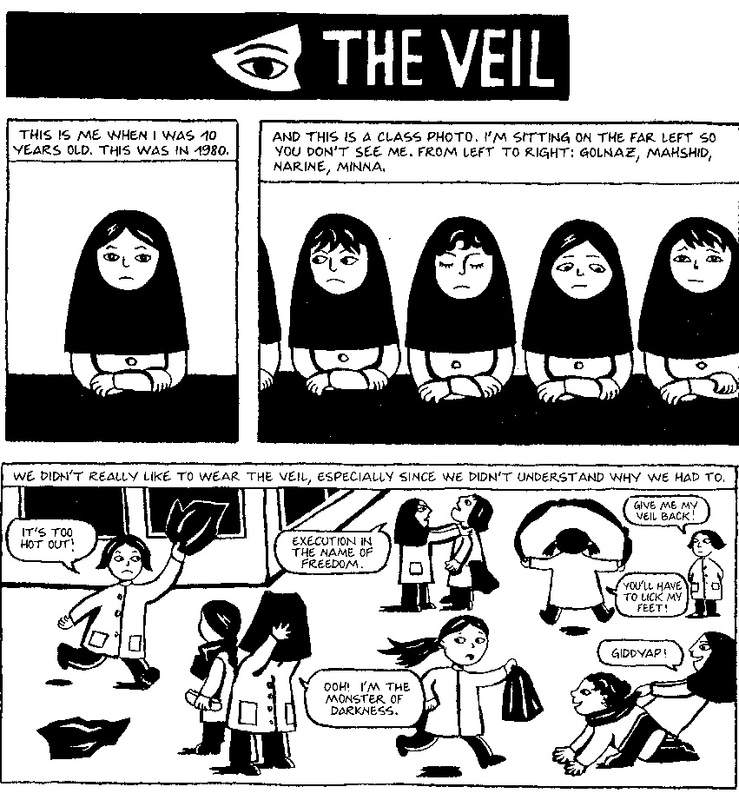 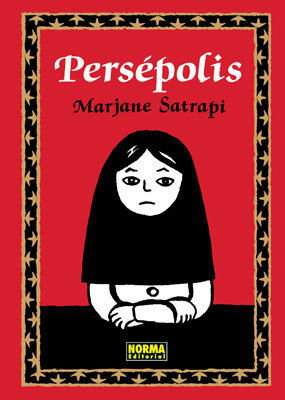 During her youth, Marjane was exposed to the growing brutalities of the various regimes. 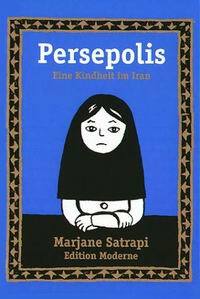 Many of her family friends were persecuted, arrested, and even murdered. 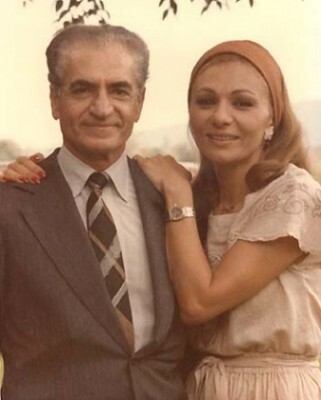 She found a hero in her paternal uncle, Anoosh, who had been a political prisoner and lived in exile in the Soviet Union for a time. 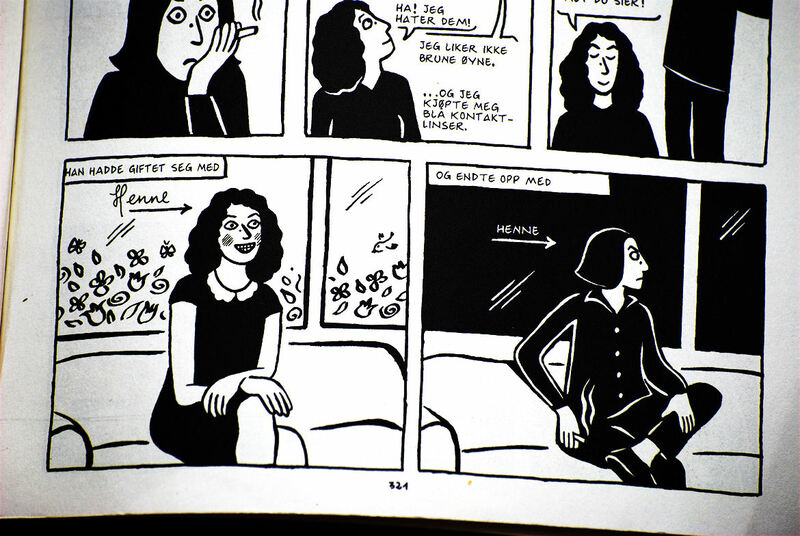 Young Marjane greatly admired her uncle, and he in turn doted on her, treating her like a daughter. 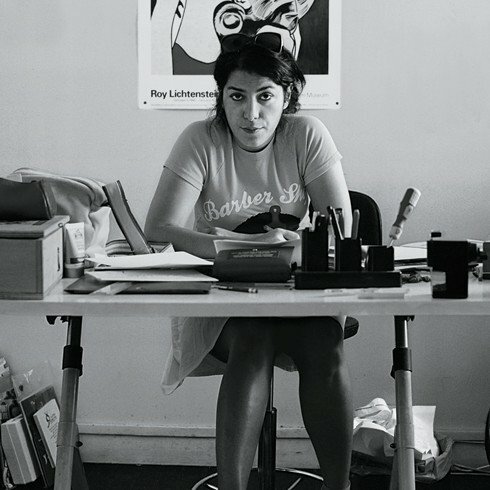 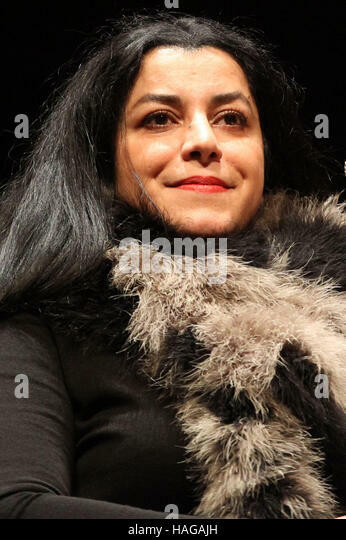 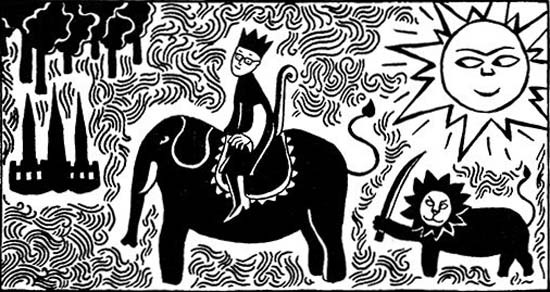 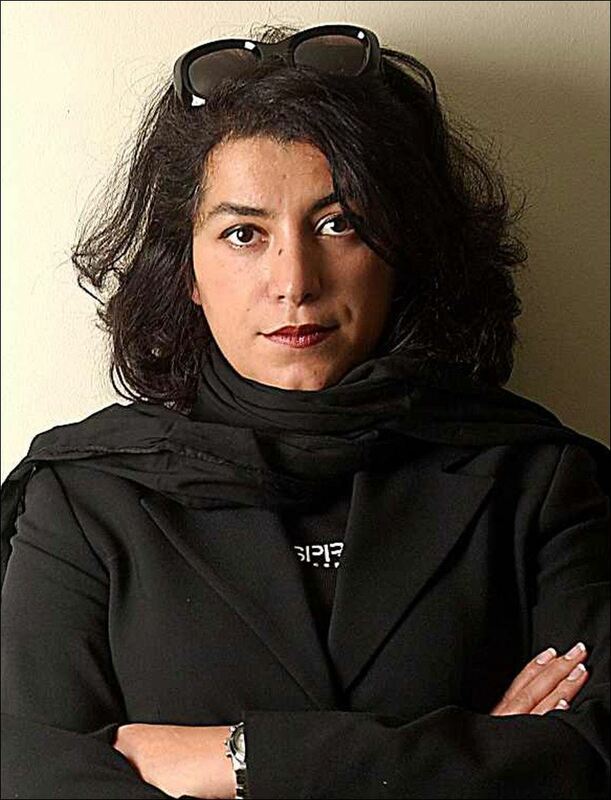 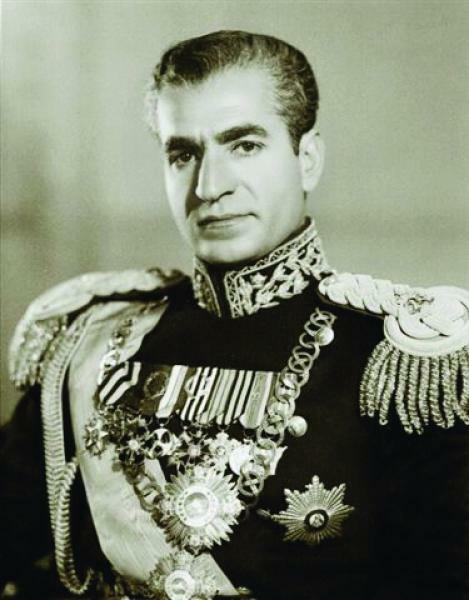 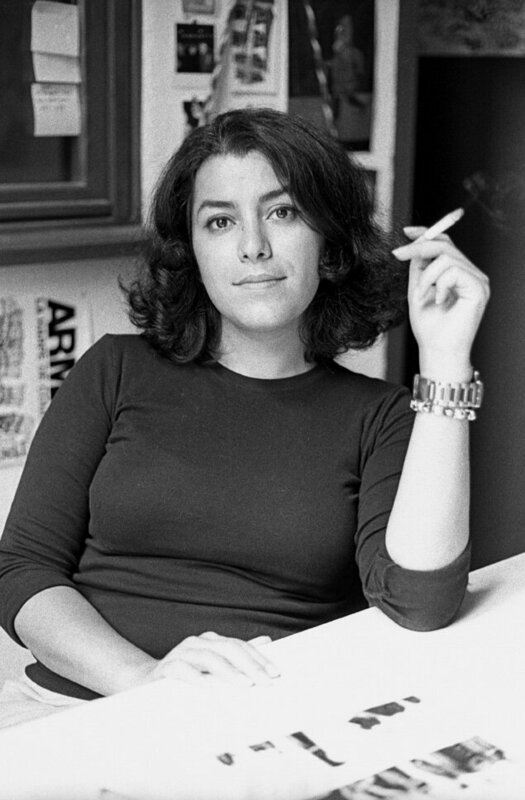 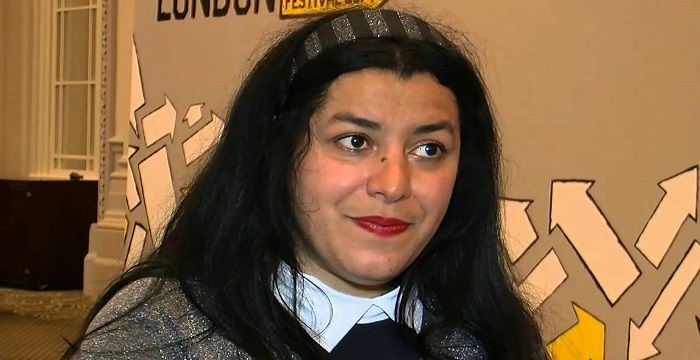 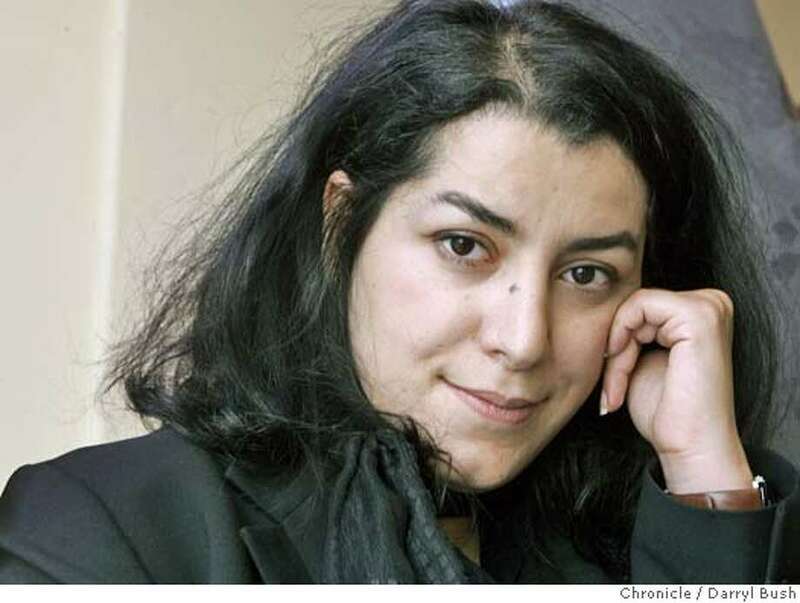 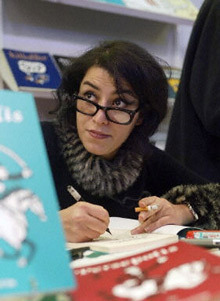 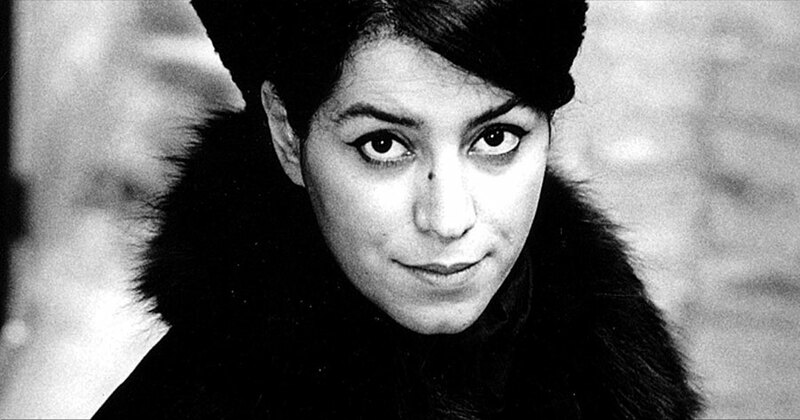 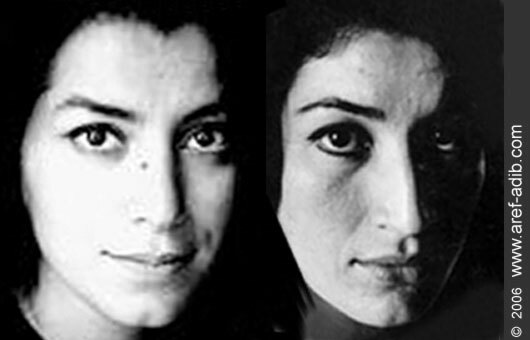 Tragically, as detailed in Satrapi's autobiography, Anoosh was arrested again and executed; his body was buried in an unmarked grave in the prison. 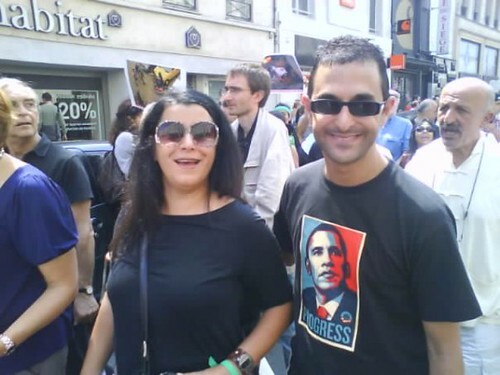 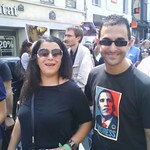 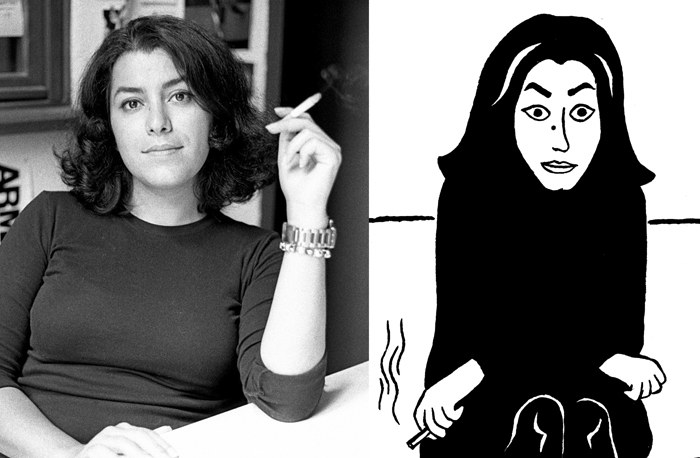 Anoosh was only allowed one visitor before his execution, and he requested Marjane. 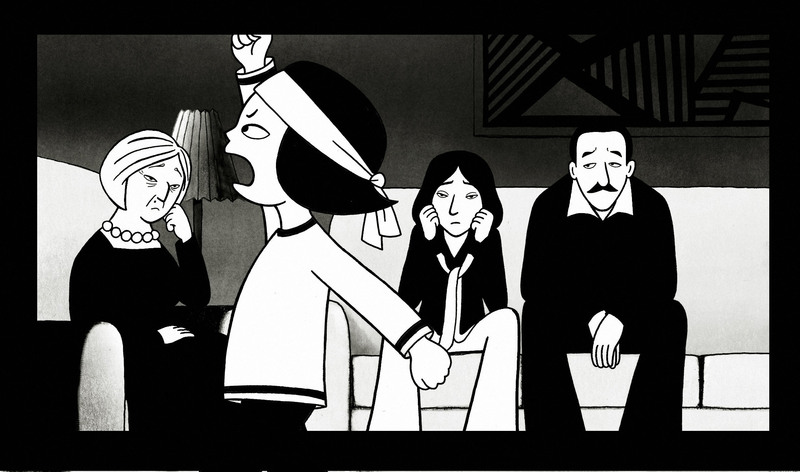 The loss of her uncle left her deeply upset. 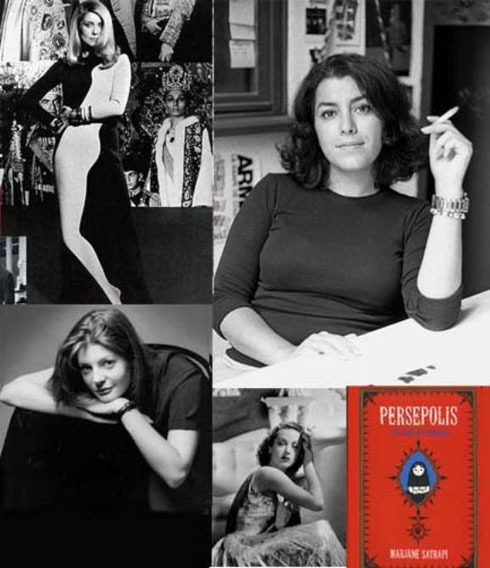 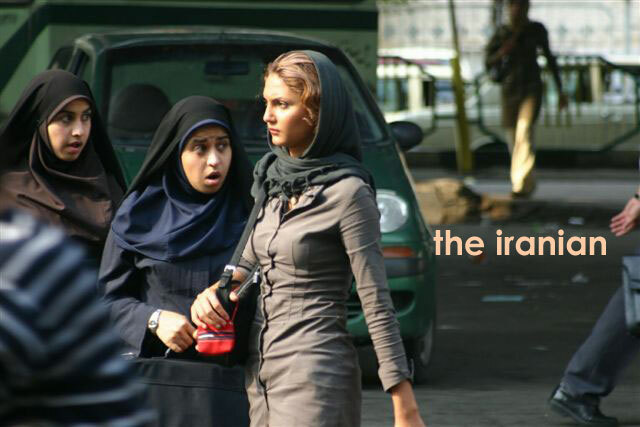 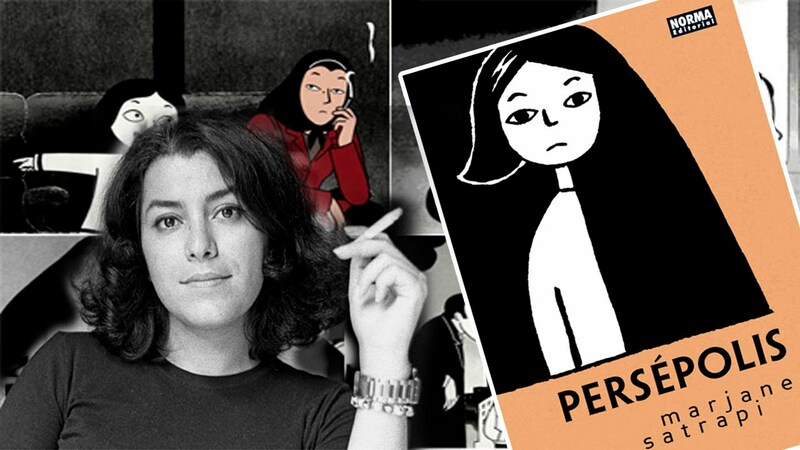 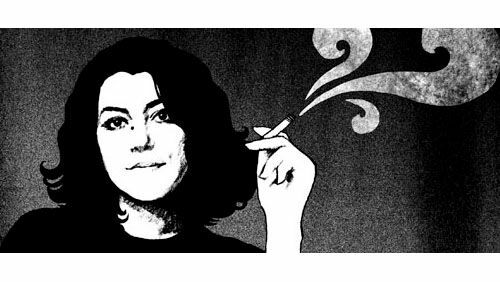 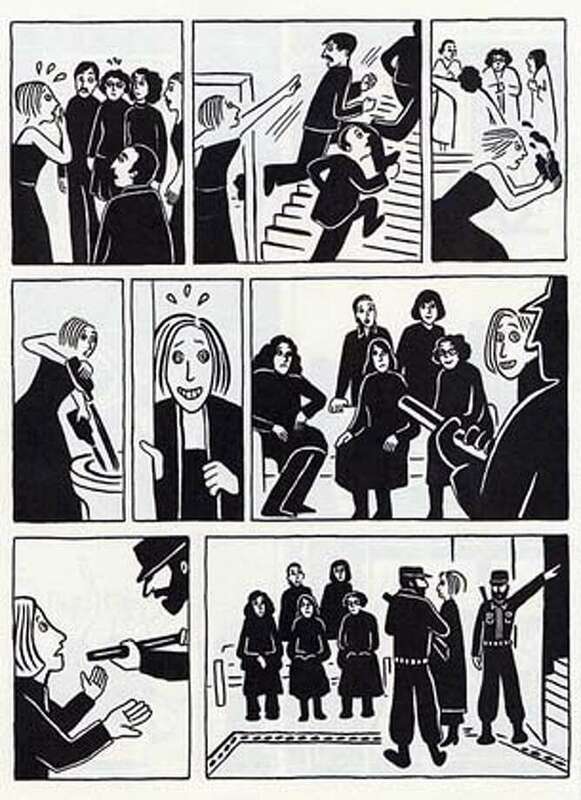 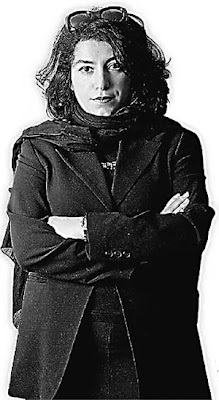 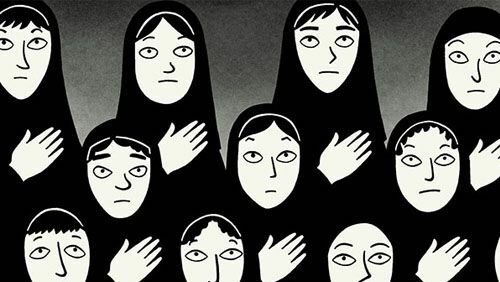 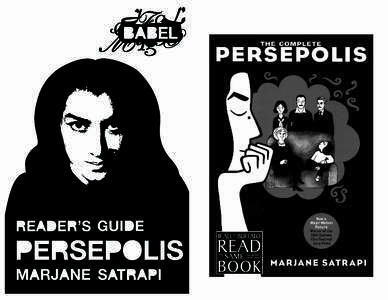 As a young teen, Marjane began to act out, getting into trouble with the police for breaking modesty codes and buying music banned by the regime.